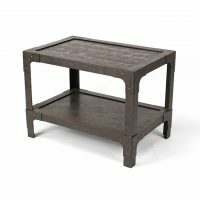 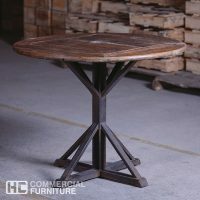 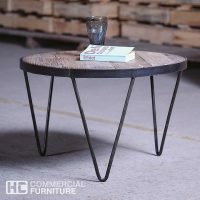 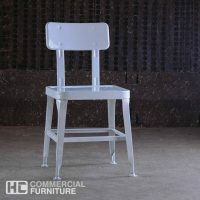 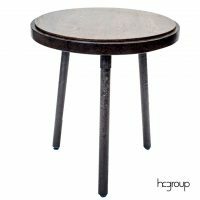 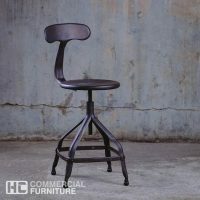 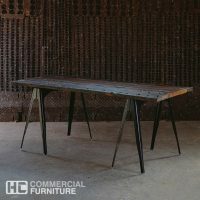 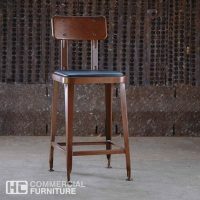 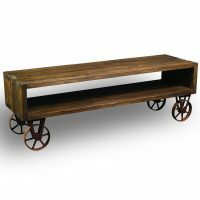 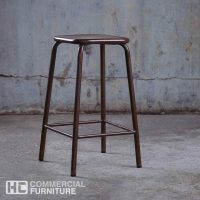 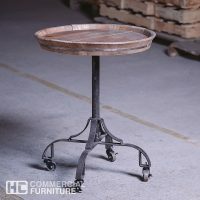 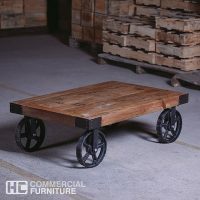 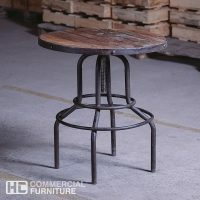 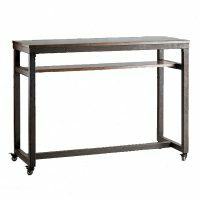 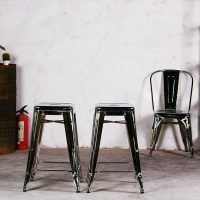 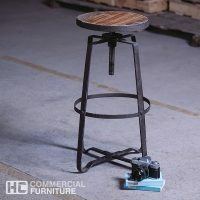 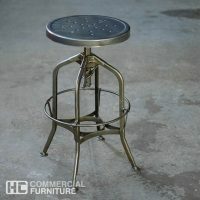 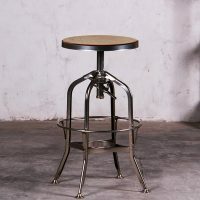 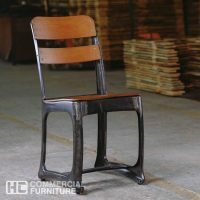 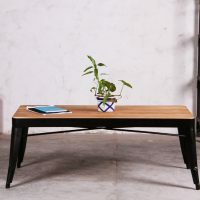 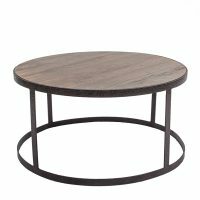 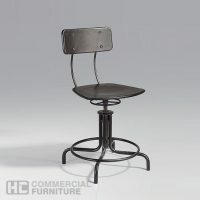 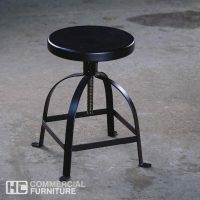 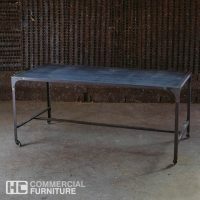 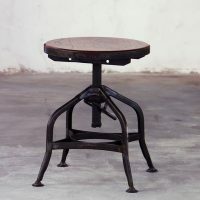 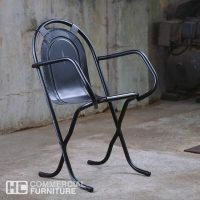 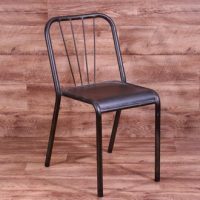 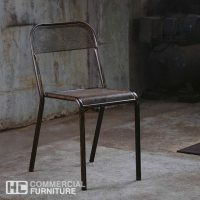 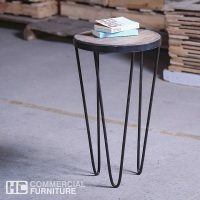 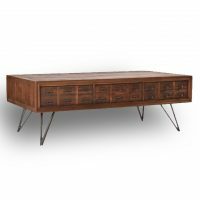 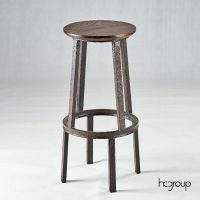 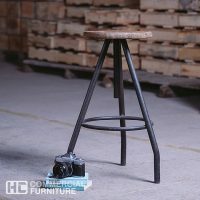 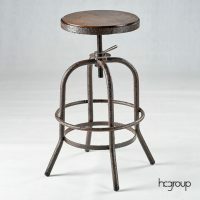 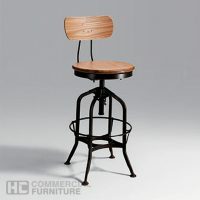 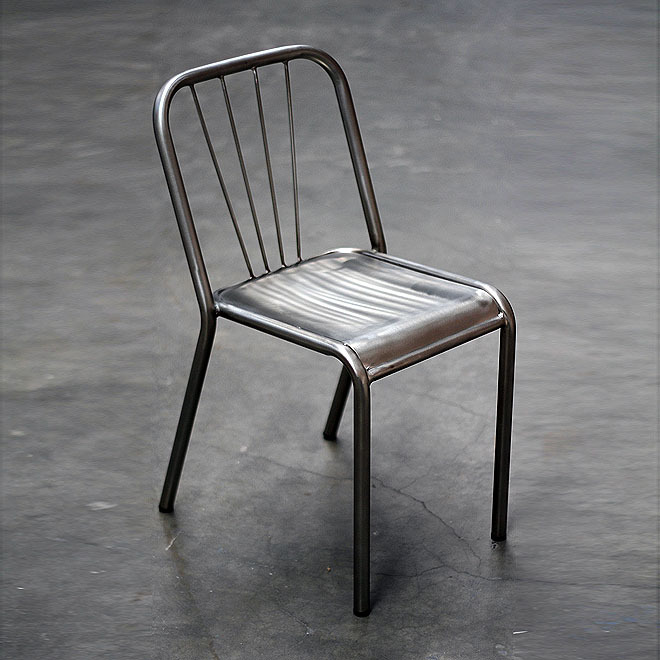 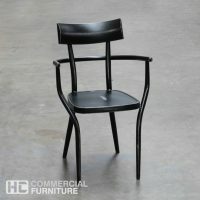 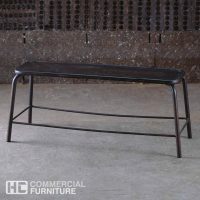 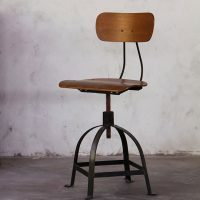 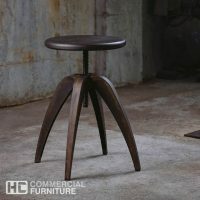 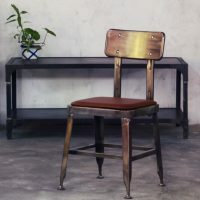 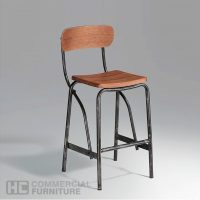 We have a large range of beautiful, rustic industrial furniture to suit any setting. 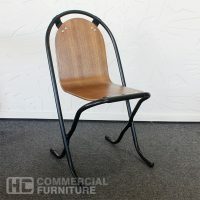 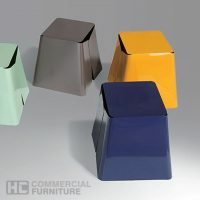 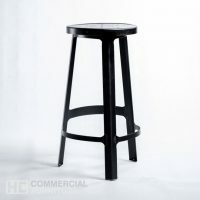 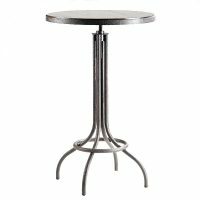 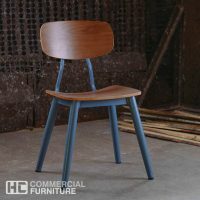 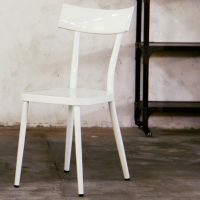 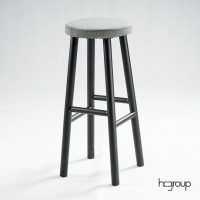 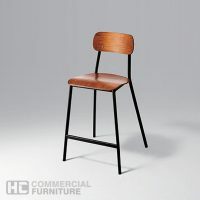 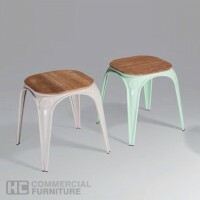 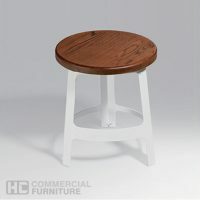 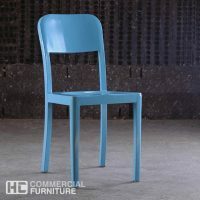 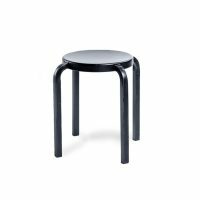 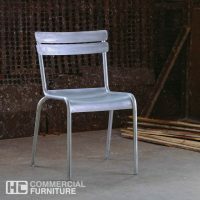 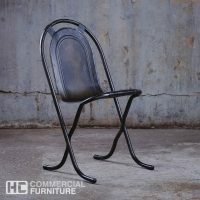 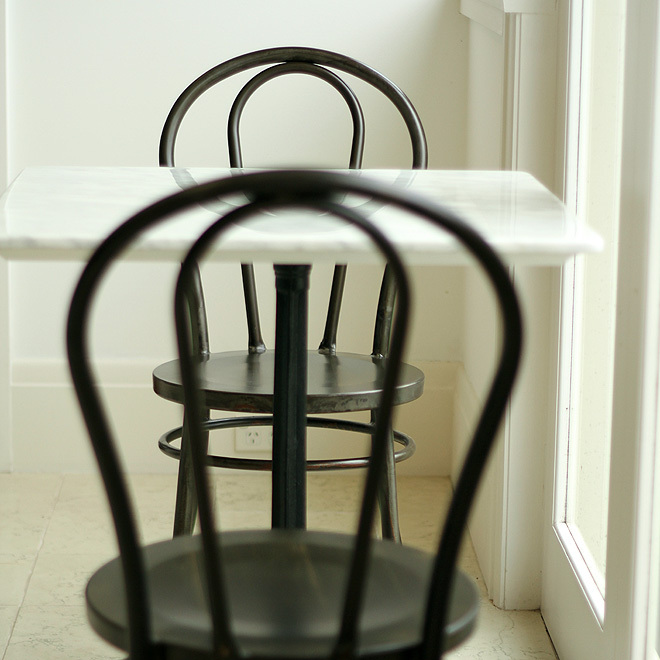 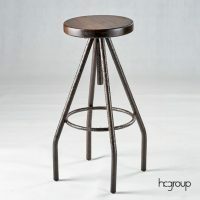 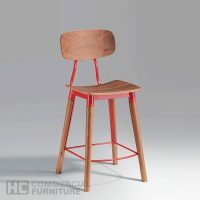 Whether it’s for restaurants, clubs or even cafes come have a look at our extensive range. 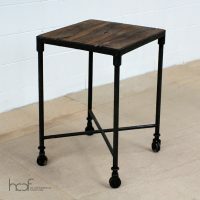 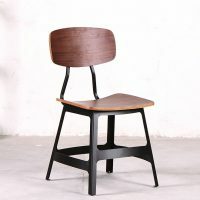 Using only the finest of old wood and recycled frames and piping you can ensure its uniqueness and quality.